Yesterday, Apple has finally released the watchOS 5.1, iOS 12.1, and tvOS 12.1 beta builds after releasing iOS 12, watchOS 5, and tvOS 12 publicly. 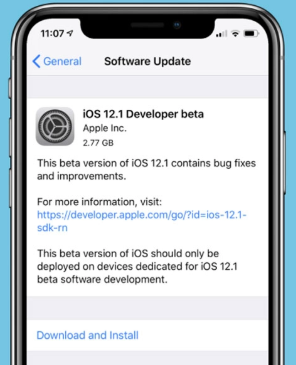 Users with iOS 12 or watchOS beta profile will find OTA update notification in a couple of days on their devices as Apple said. 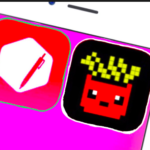 If you haven’t received them, you can download the beta build from Apple official web portal. Currently, there is no update notes are published by Apple regarding these beta updates. We are not able to test this build on our devices completely but, we have found some information about these betas build. The size of latest iOS 12.1 beta build is started from 560 MB to over 3 GB, with watchOS 5.1 from 117 MB to around 1.3 GB, and tvOS 12.1 from 116 MB to 1.7 GB depending on device and previous operating system version. After trying the iOS 12.1 beta on our device, we find a couple of features in the latest build. In this article, we are going to talk about iOS 12.1, tvOS 12.1, and watchOS 5.1 beta build detail. Must read: How to Get WatchOS 5 Beta on Apple Watch Without Developer Account. The latest iOS 12.1 beta build has a brand new FaceTime group feature that is basically announced by Apple in June. Getting engaging with this function, you can now make group video calls to other FaceTime users. According to some posts, Dual SIM card feature is also packed in iOS 12.1 build for iPhone XR. 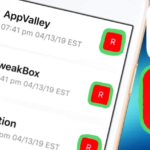 After analyzing the iOS 12.1, we find it enhances the performance of your iDevice like switching apps and multiple tasking is blazing fast than before in previous versions of iOS. What’s New in WatchOS 5.1? 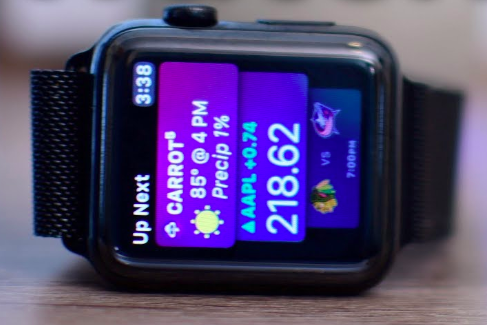 When it comes to the watchOS 5.1 beta build, a new app called ECG is added. If you have Apple’s latest Watch series 4 then, you will get ECG functionality on your wearable device. As we recently said, Apple has added group FaceTime which means, you can use your Apple watch in order to pick the call. Moreover, after the release of watchOS 12.1, it makes FaceTime effortless. Now, you don’t have to grab your iPhone to switch to video call. Using your Apple Watch, and you can easily chat with another user on FaceTime through voice. What’s new in tvOS 12.1? Apple has released the tvOS 12.1 beta 1 for 4th and 5th generation of Apple TV. Dolby Atmos is the major functionality that is the great addition in this beta build that has completely changed the viewing experience with the Dolby 3D surround sound. Apart from this, now, you don’t need to manually sign in to the network. After updating the Apple TV to tvOS 12.1 beta, Apple TV automatically detects your network and sign in to apps. Moreover, there are loads of new gorgeous aerial screensavers are arrived in iOS 12.1. Download iOS 12 GM IPSW Links and OTA Update on iPhone/iPad[Final Version]. 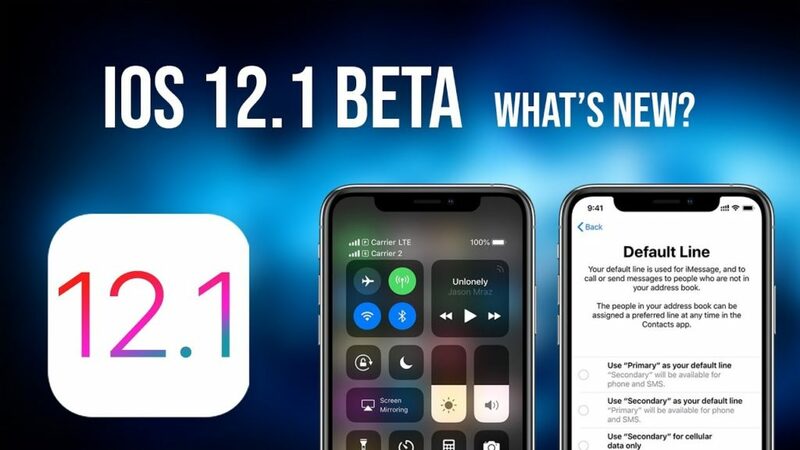 Apple users with iOS 12 iPhone devices are eligible for iOS 12.1 beta 1 build. The iOS 12.1 beta 1 runs on iPhone 5s or later versions. If you are first time user who is going to try beta build then, first you have to perform some steps. Simply, go to the Apple developer center and perform sign in or you can sign up for Apple beta software program using Apple ID. Once you have completed the registration process, simply go the Settings > General > Software Update. On the software interface, download and install the iOS 12.1 beta build. In the case of watchOS 5.1 beta, you can simply open the Watch app on your iPhone device. Go to the “My Watch” tab to download and install the watchOS 5.1 beta 1. tvOS 12.1 beta can be downloaded onto the Apple TV through a profile that is installed using Xcode. Note: Wait for a couple of days if you have not received the beta update. 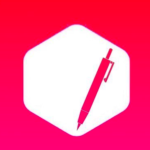 According to some sources, Apple will release this beta preview in a few days or weeks. iOS 12.1, tvOS 12.1, and watchOS 5.1 beta 1 has finally released by Apple on Tuesday. There are plenty of features and bugs fixed on these beta builds. 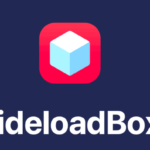 In this post, we have provided some brief detail about these builds and how you can download it on your Apple devices. How To jailbreak tvOS2-11.3 using ElectraTV Jailbreak [GUIDE].